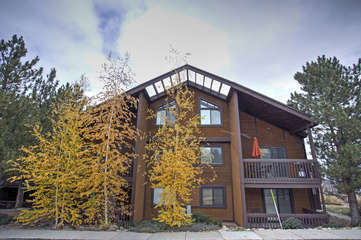 Great Red Pine condo located in the heart of Canyons Ski Resort on the Park City Mountain Resort. 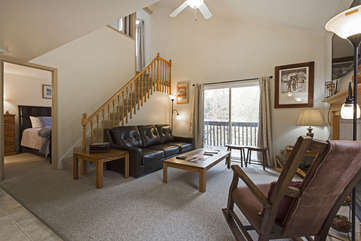 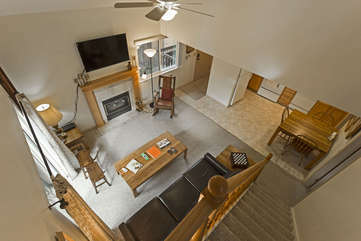 3 Bedroom condo that is clean, quiet and cozy to come home to after a long day of skiing on the mountain. 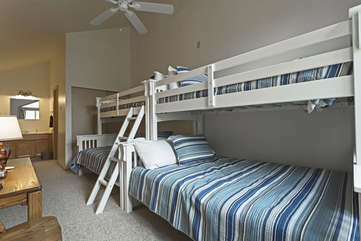 Downstairs master with a king bed and en suite, upstairs we have two sets of bunk beds both with singles over full beds, finally in the loft bedroom a queen bed. 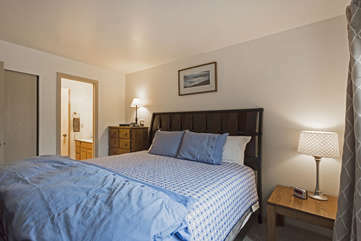 If you still need extra space we have a queen pull out in the front room! 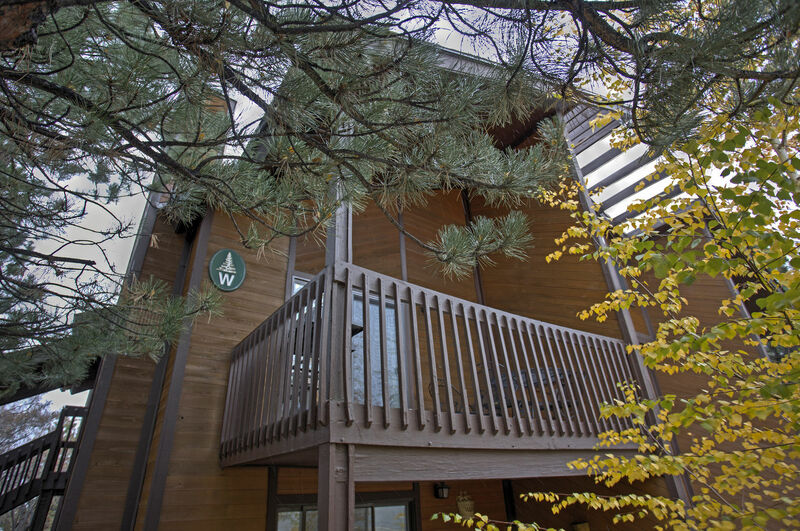 Welcome to our 3 Bed + 2 Bath, Red pine condo, Sleeps up to 12! 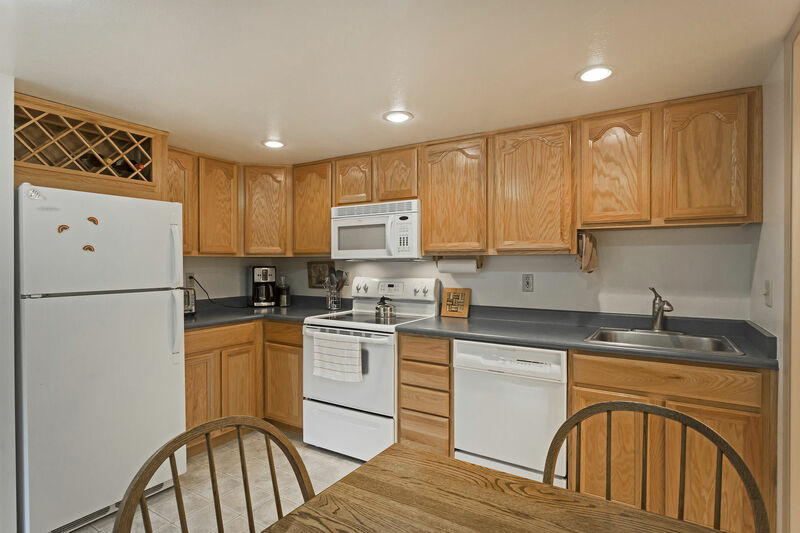 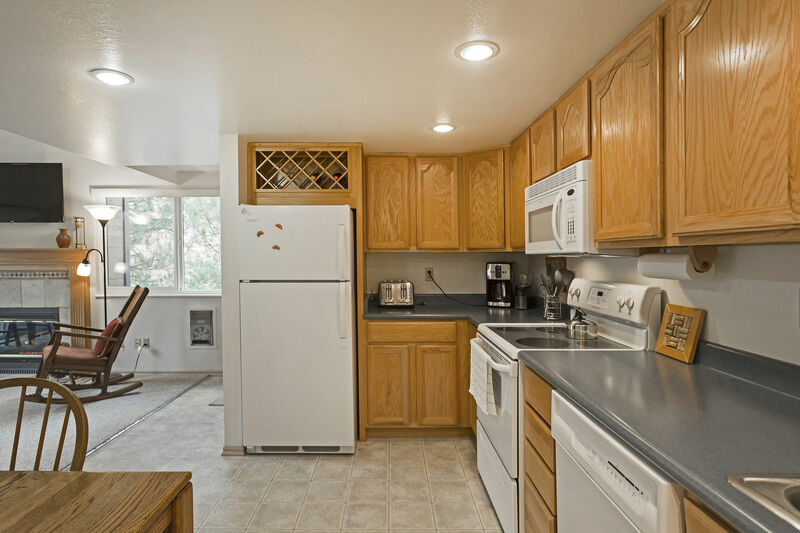 This three bedroom two bath top floor unit comes with fully equipped kitchen, cable TV in the living room plus high-speed Wi-Fi Internet, washer/dryer units, gas fireplace. 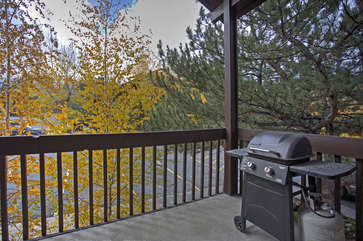 Includes parking directly outside the condo if you have a car. 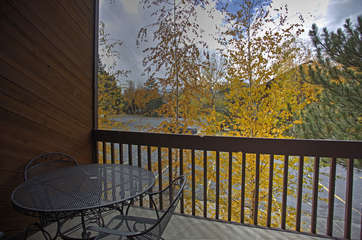 Located minutes away from Canyons side of Park City ski resort. 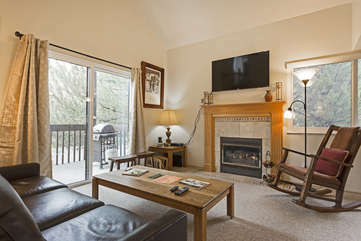 Free shuttle services to ski resorts, restaurants and shopping is within walking distance. 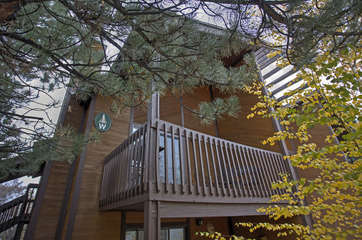 Clubhouse includes swimming pool and large hot tub. - Master bedroom with a king size bed and a private bathroom. 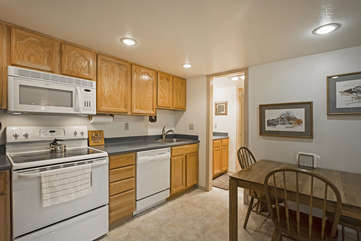 - Open living room with kitchen and dining room. - Stocked with everything you'll need to cook during your stay. 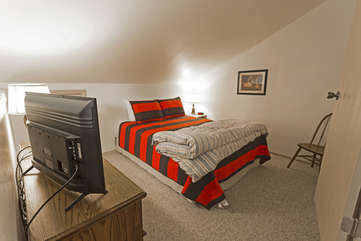 - Cable TV + High Speed WI-FI included. 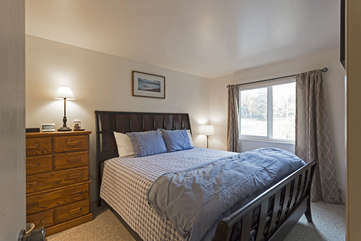 - Master bedroom. King size bed. 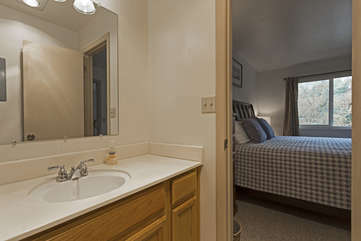 It has a private en suite bathroom. 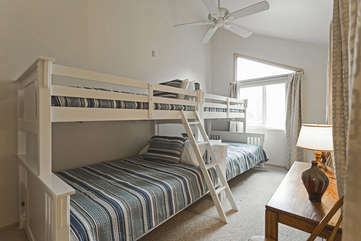 -Third (Loft) Bedroom has a Queen and shared the bathroom with the second bedroom. 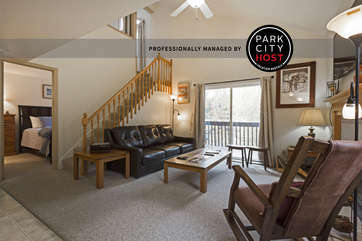 Excellent location in the Red Pine Condos Community, minutes to all ski resorts, shopping, events and restaurants. 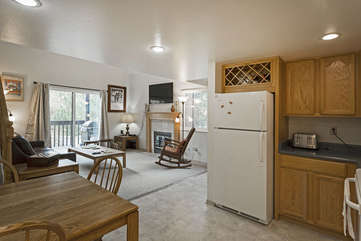 Easy access to the main highway in and out of town. 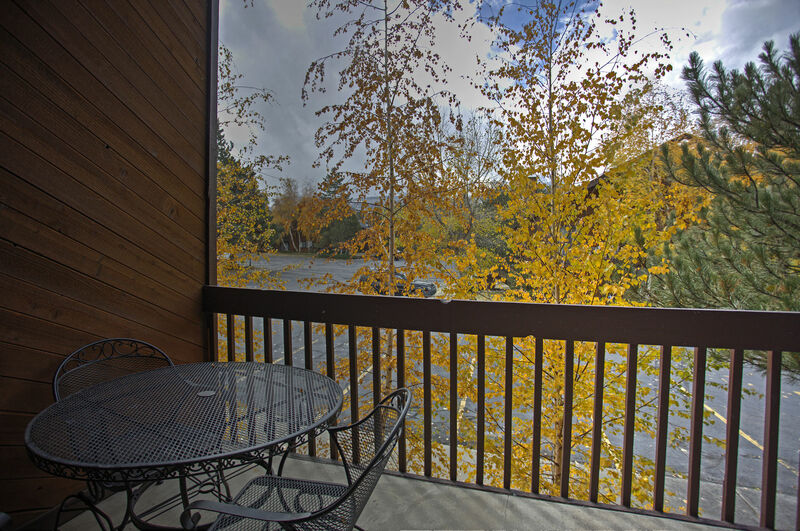 The free bus stops at the end of the street leading to the condo. It will take you anywhere you need to go in town. A car may be optional for this location but not necessary. The shuttle service is excellent and runs throughout the year at no cost. The unit is fully equipped with towels, linens, cutlery and cooking utensils. 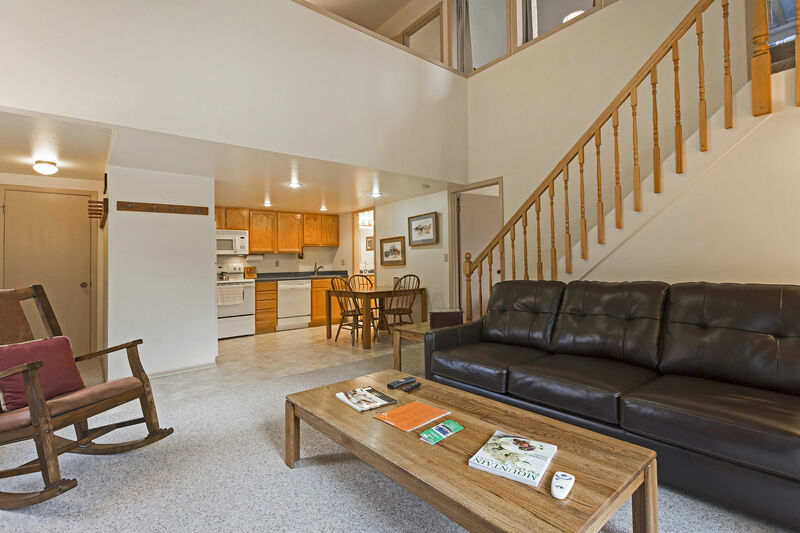 You'll find everything you need to make this condo your home away from home. Come relax by the gorgeous gas fireplace in the front room and be fully connected with WiFi and cable TV in main room and all bedrooms. 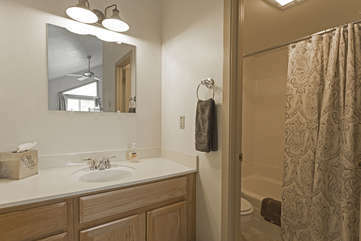 Most importantly, you have a management company that makes sure you're totally taken cared of. 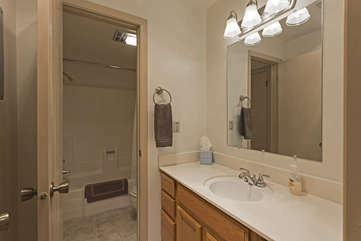 Most places will make you pick up your keys from a random location, or enter a code into a lock box if you arrive late. 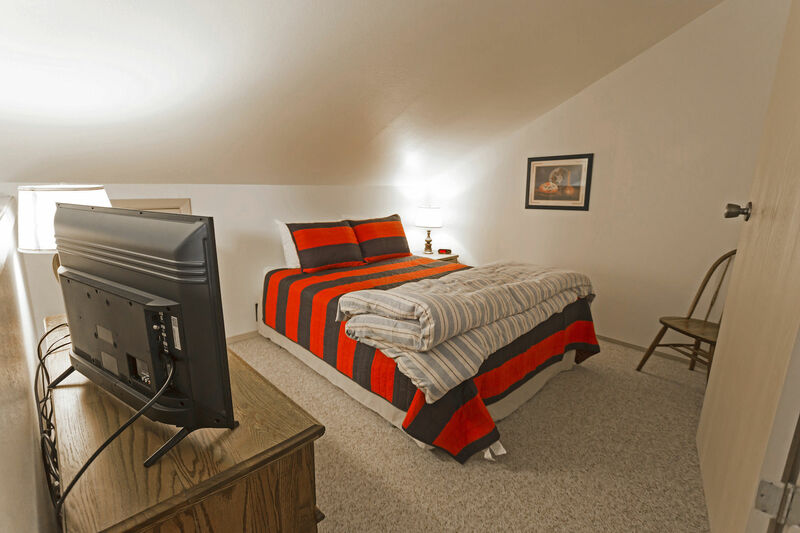 Our staff will meet you at the condo (no matter what time it is), and make sure you're setup and comfortable. 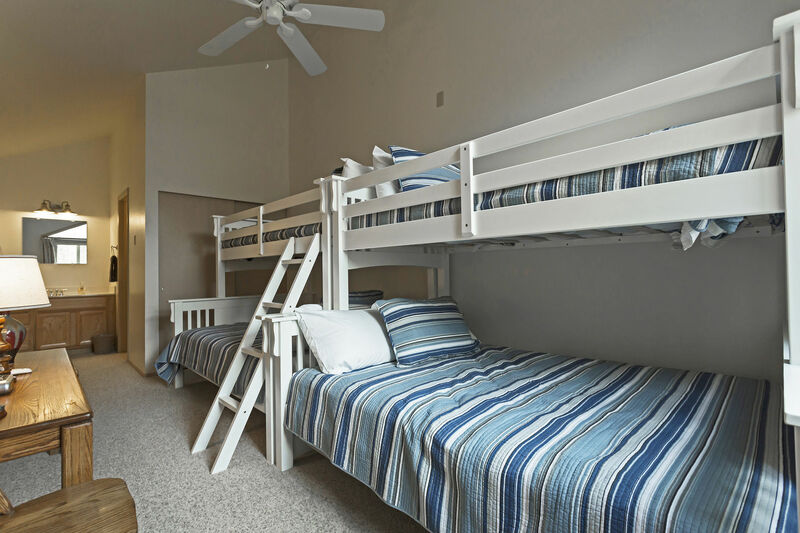 If you need help with anything from maid service to medical recommendations, there's someone local available 24/7. A member of the Park City Host team will meet you at the condo to check you in. Schedule with us before hand to meet you there.